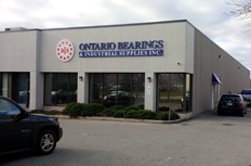 Bearings - Ontario Bearings & Industrial Supplies Inc.
Ontario Bearings and Industrial Supplies Inc. is a leading distributor of bearings, power transmission products, material handling parts, linear motion components, fluid/pneumatic power products, and industrial supplies. We have an extensive inventory on hand and supply a broad base of industries including food processing, chemical processing, woodworking, packaging, automotive, and electronics. 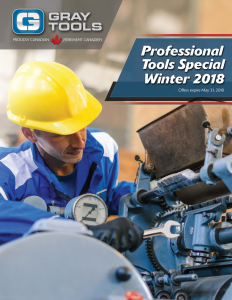 Ontario Bearings has become known as the undisputed leader in the field of bearings and industrial supplies. 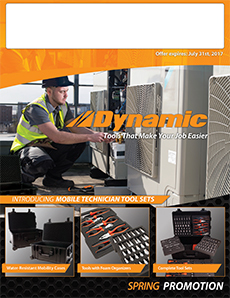 Through the years, the company has been recognized Ontario wide for high quality, reliable products and unparalleled service. We have knowledgeable staff on hand with many years of experience that are available to assist our customers with practical solutions to their industrial problems. We offer 24 hour service and take pride in having a very high level of customer service.